Great looking estate car that's also superb value. Huge boot. Useful economy. Lots of road and engine noise. Not as rewarding to drive as some of its rivals. Engines are on the slow side. 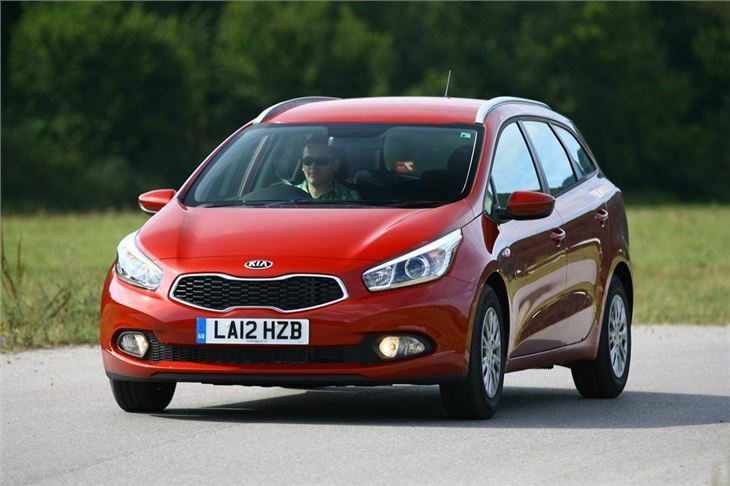 Complaint that though a reader's precious 2014 KIA cee'd 2 had voice operated Bluetooth, his 2017 KIA cee'd 3 SW does not have the feature. Dealer says not borken; merely never fitted to the car. 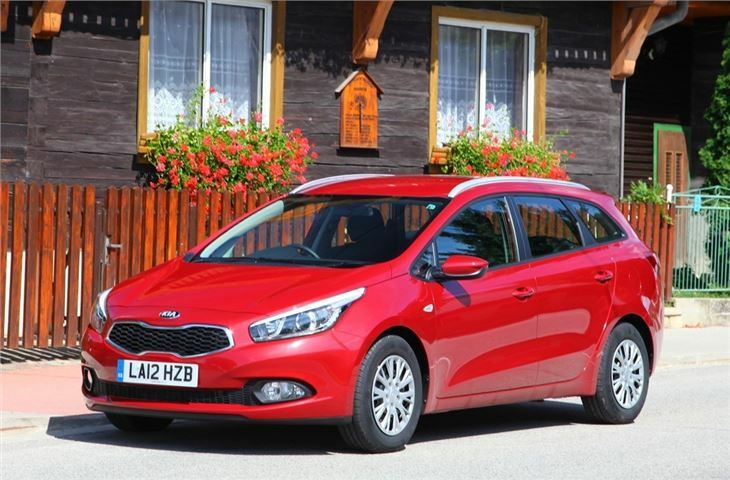 It might sound like something overtly sporty, but the Cee’d Sportswagon - to give it its full name - is actually Kia’s stylish family estate. Like the hatchback, the Cee’d SW is excellent value, with an affordable price and generous equipment levels. It also has a huge boot. 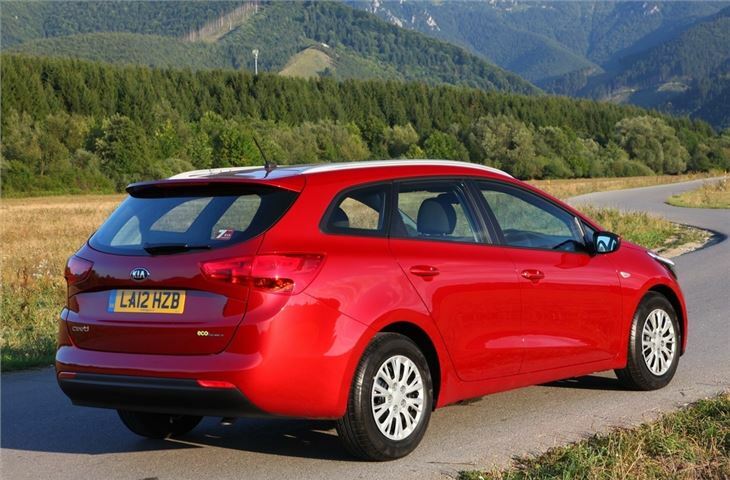 The Cee'd SW has 1642 litres of load space – more than both estate versions of the Volkswagen Golf and Ford Focus – and has lots of kit as standard, with entry-level models getting air conditioning, Bluetooth, DAB and steering wheel-mounted audio controls. 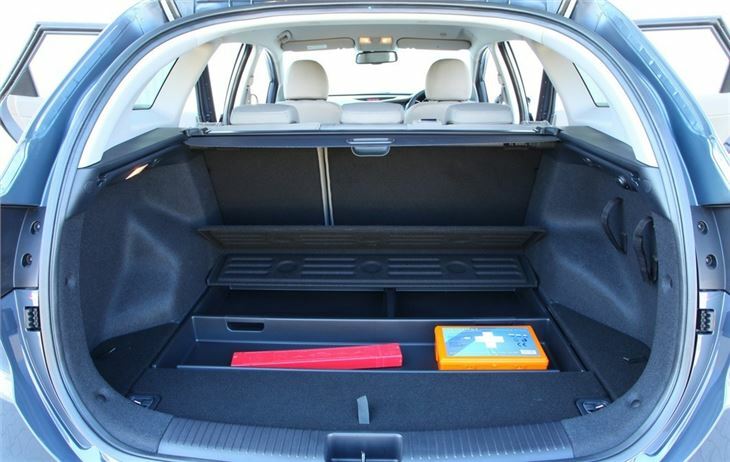 Inside, the Cee'd SW is spacious, with lots of head and knee room in the front, while the rear bench will prove a comfortable fit for large adults, thanks to the high roof line and intelligent spacing between the front and rear seats. The interior isn’t as smart or as refined as the Golf, but it’s a big improvement over the cheap and dated interior of the old Cee’d. 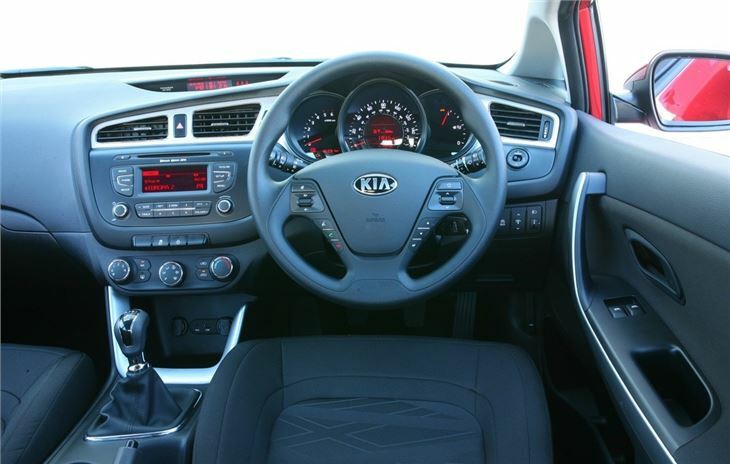 All the buttons and controls have a much better feel and the simple dashboard takes just moments to master. Interior storage is plentiful, with lots of cubby holes and cup holders. The only drawback is the lack of peace and quiet, with high levels of road and engine noise. 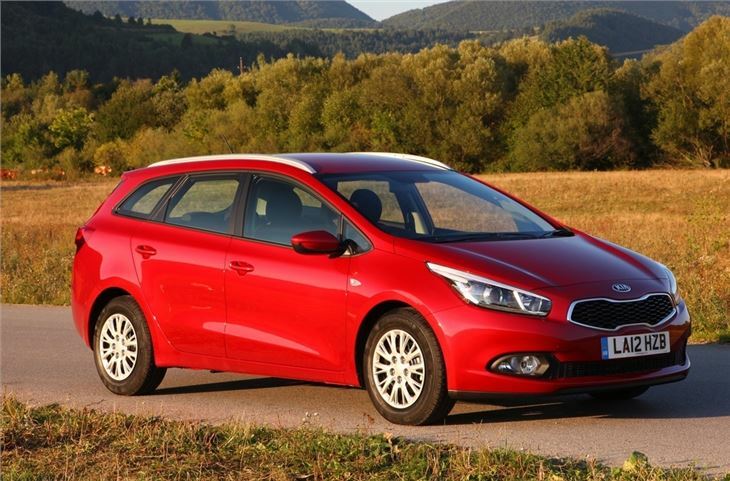 There's a good choice of engines in the Cee'd SW starting with a 1.4-litre petrol along with a newer 1,0-litre turbo petrol that has more power. 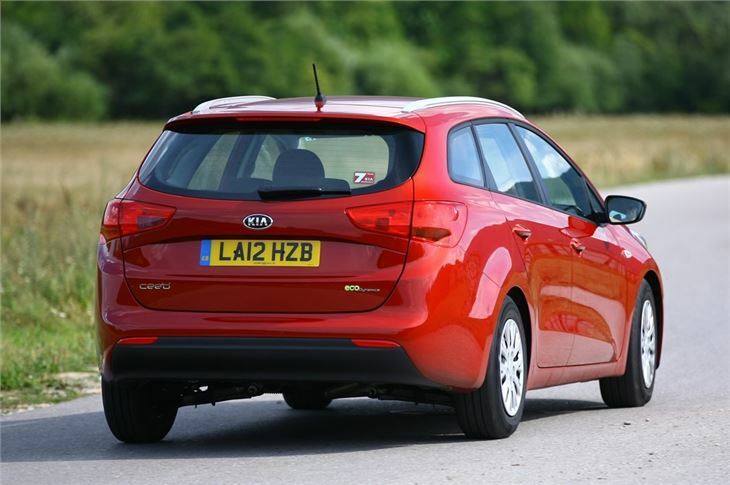 But the best is probably the 1.6 CRDi which is relaxed on the motorway and economical too. The Cee'd SW might not match its rivals for handling or straight-line performance, but it ticks enough of the estate boxes to make it one of the best for value and practicality. Indeed, the Cee'd SW is easy to use and extremely comfortable, while its generous equipment levels and seven-year/100,000 mile warranty make it ideal for those wanting a premium car feel, without actually paying the premium.